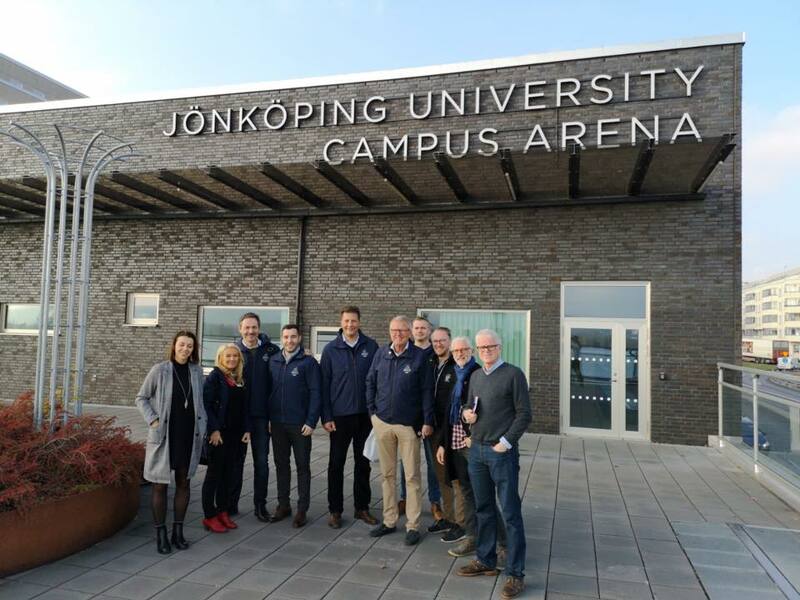 EUSA Sports Manager Mr Besim Aliti and EUSA Rowing Technical Delegate Mr Luka Grubor visited Jönköping, Sweden - the host of the European Universities Rowing Championship 2019, in order to evaluate the readiness of the Organizing Committee and the facilities which will host the EUC between September 4 and 8, 2019. The visit was held between November 5 and 7, 2018. 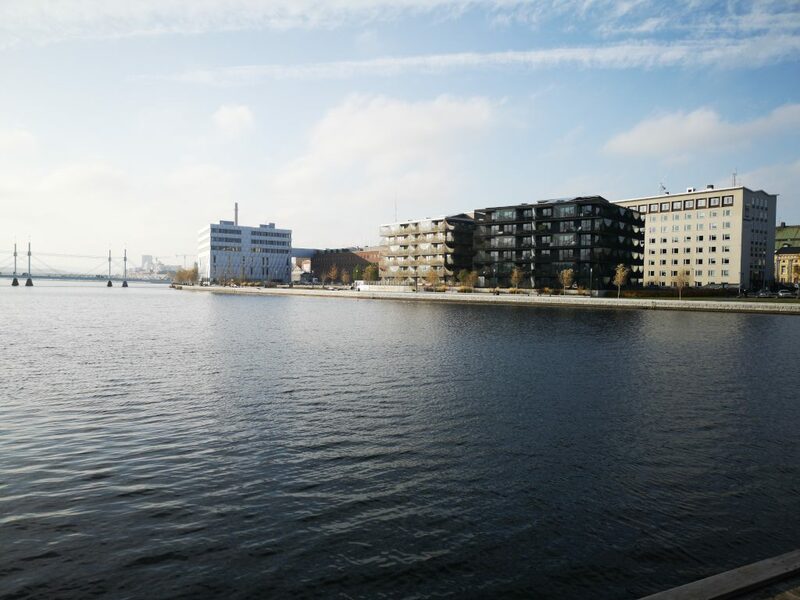 Organizing Committee was represented by the following Institutions: Destination Jönköping, Jönköping University, Rowing Club Jönköping and Swedish Rowing Federation. The OC was lead by Mr Ante Jankovic, Destination Jönköping representative, and Mr Mats Almlow, President of Swedish Rowing Federation. 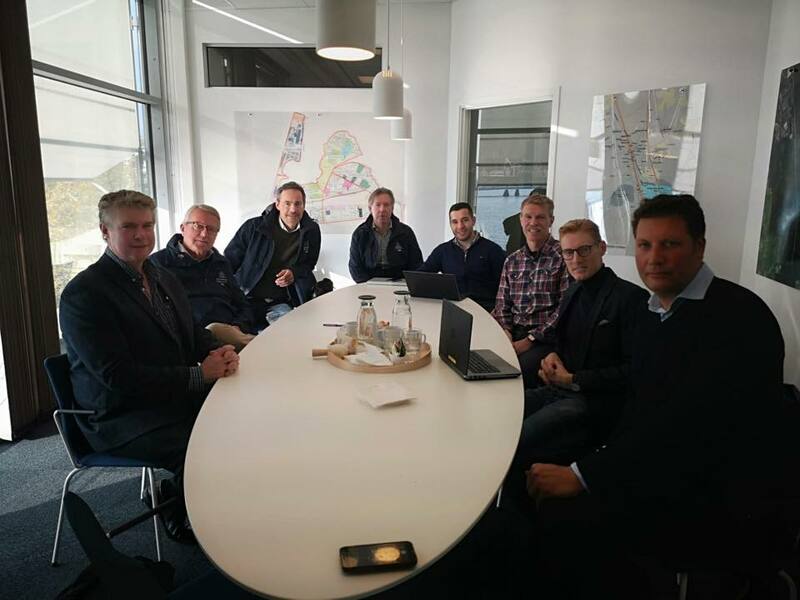 The visit started with meetings in Destination Jönköping offices, where OC and EUSA discussed the readiness of all operational areas and timelines of project progress and delivery. The OC presented general progress report and operational delivery plan, following the discussion on accommodation, transport, catering, and sport venue, which will be the lake with spectacular finish line in the City Center. After the meeting, Jönköping University was visited, which is relatively new University with high recognition in Sweden and Europe. Both Mr Jankovic and Mr Almlow, expressed their satisfaction with the visit and emphasized that the European Universities Rowing Championship will be one of the most important sporting events for the City, University and Swedish Rowing Federation in 2019 and is one of the most important Rowing events in the modern history of Sweden.